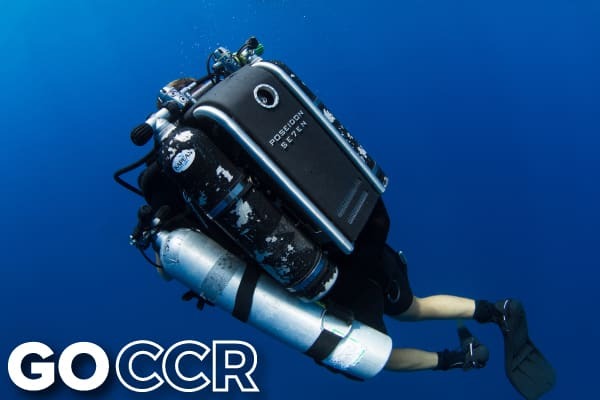 Next PADI IDC’s May 8th and June 5th! Make your Summers Endless and begin 2019 in style….. 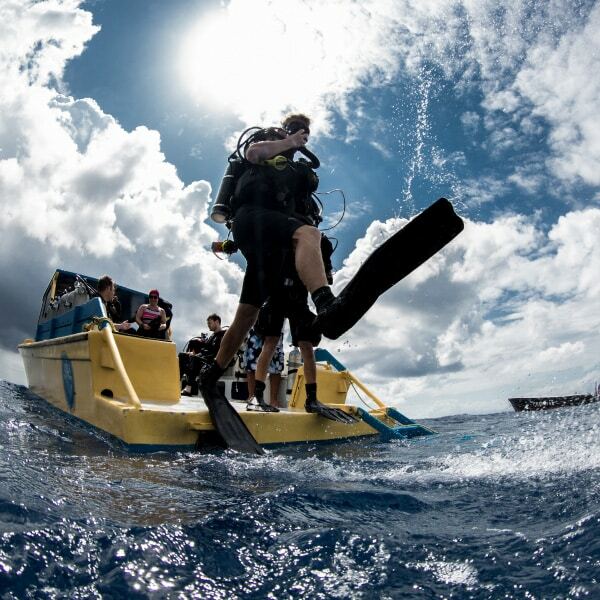 Become a Scuba Instructor with our next PADI IDC’s May 8th and June 5th! 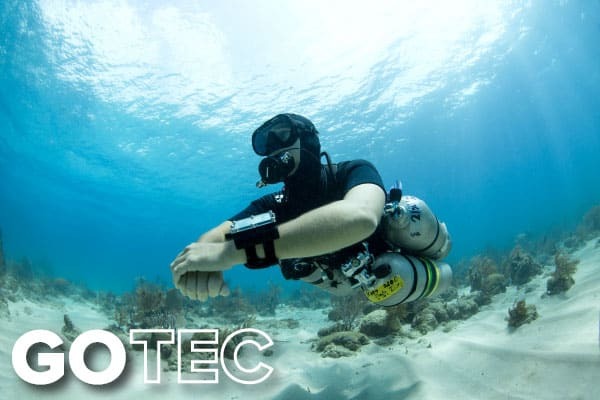 With an unmatched 100% success rate in all our Instructor courses, and with all candidates qualifying as PADI Instructors and many working worldwide through our placements, our current Instructor course is booked up and has got off to a great start. If you are a PADI Divemaster (or equivalent) then you can enroll in our next PADI Instructor course, the May PADI IDC runs from the 8th (11th for E-learning option) to 19th with exams 21st/22nd Then our next PADI Instructor course, the June IDC runs the 5th to the 16th with exams 18th/19th. Our MSDT program runs the week after the exams. 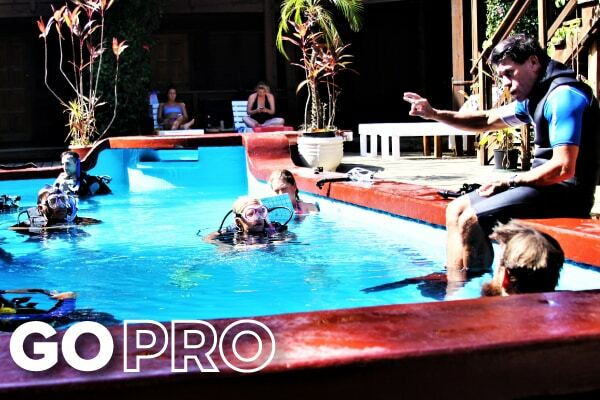 With the PADI O2 Instructor, PADI/IAHD Adaptive Instructor, ScubaPro technician class and PADI Resort Operations Specialty included in our packages, our programs are simply unbeatable value and give you the best start to your dive career. 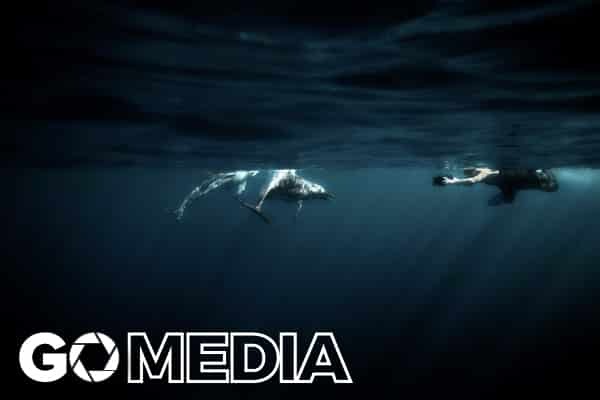 Check our amazing GoPro 6.0 promotions. 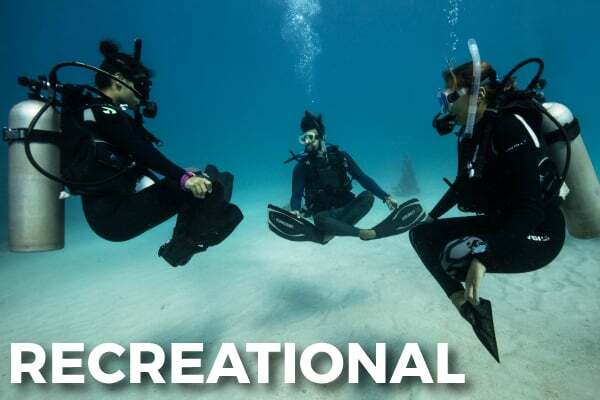 The PADI online version of the IDC available for certified Divemasters who are restricted on time and want to start the Instructor course with e-learning, and can then arrive 3 days later on the Saturday after our classroom start date. 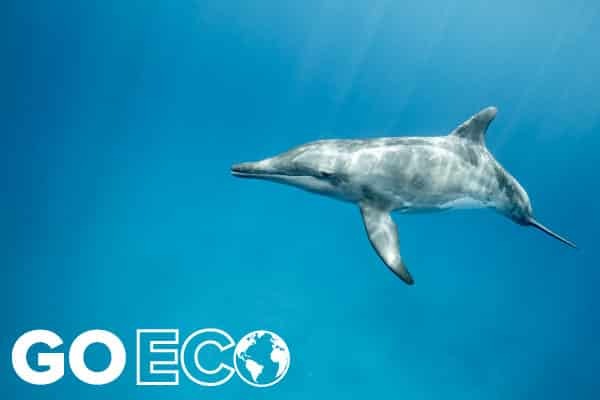 We offer the best value and most comprehensive IDC, best job placement and ongoing support network, all with free diving included! Our 2018 Instructor course schedule is now available for download and all pre-requisite training can be scheduled beforehand, please contact us for specific internship and GoPro training packages. 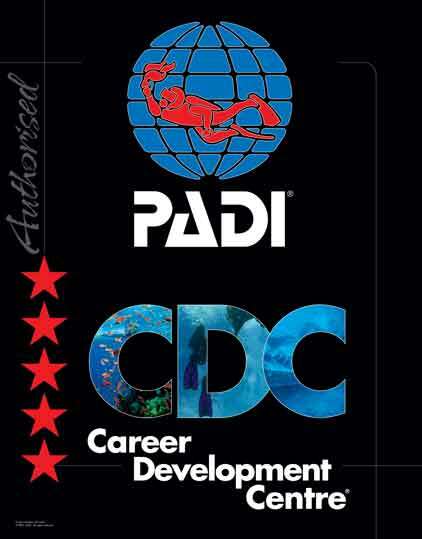 If you’d like to learn more about a professional dive career as an Instructor on Utila, please contact PADI Course Director Andy Phillips on gopro@utiladivecenter.com for more information or us the contact form below. Turn your passion into your career!